The Essentials of Travel Photography with Gunther Deichmann workshop had been a huge success. Everyone had fun despite the long and exhausting day. Praise God for the wonderful weather, a bit of rain in the afternoon, but nothing that kept everyone from learning, shooting and having fun. Runners Up: They received Power Mac Center workshop gift certificates. 2nd Place: The winner received a set of headphones form Power Mac Center. 1st Place: The winner received iPod Speakers and Alarm Clock courtesy of Power Mac Center. 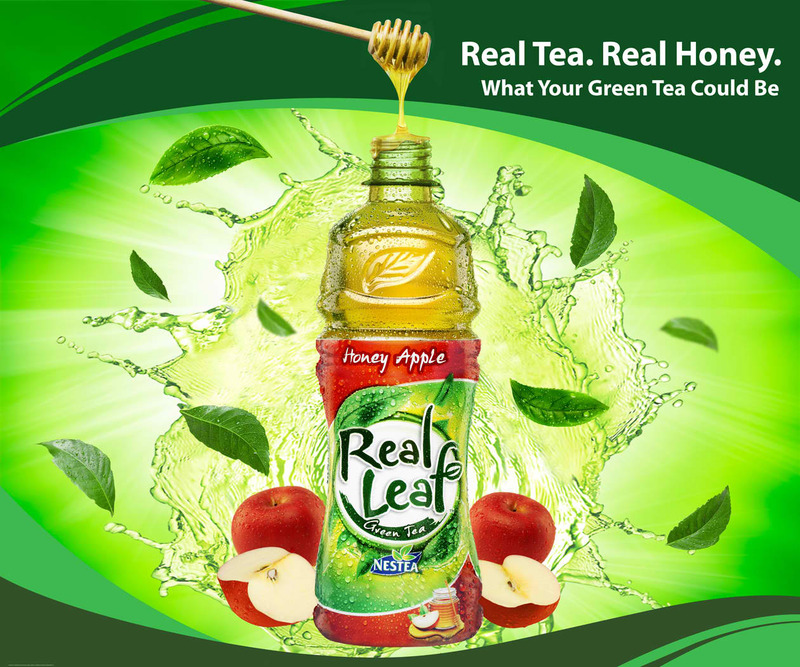 We would also like to thank our sponsors again. Thank you for your support. We pray that the Lord will continue to bless you. Check back for details of the workshop plus the winning photos! Make your way to Roxas Blvd. 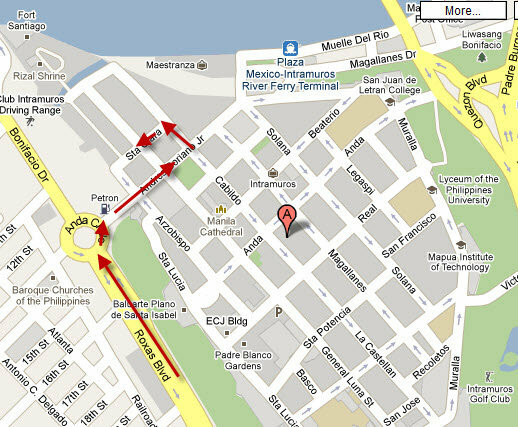 and make a right at the Anda Circle to Andres Soriano, Jr. then left to Cabildo and left to Sta. Clara. Going back, take Roxas Blvd. and turn right at Buendia (no left turn), make a U-turn in front of World Trade Center, go straight along Buendia until you cross Ayala, then turn right after RCBC plaza, turn left to Dela Costa, then turn right to Valero. See you tonight at 6:30pm (come earlier to register) at the 6F ACCM Bldg., and tomorrow at 5:00am in Fort Bonifacio. Click here for the updated FAQs. Scroll down to see who our sponsors are. We'd like to thank our sponsors for this Friday's Workshop, Essentials of Travel Photography with Gunther Deichmann. 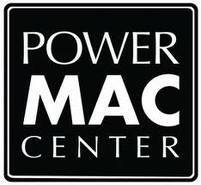 Power Mac Center will provide iMac units to be used during the workshop for the post-processing exercises. They are also giving away cool prizes including an iPod Nano. 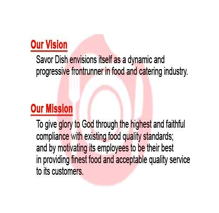 Savor Dish will provide a packed meal to nourish the participants during the workshop. 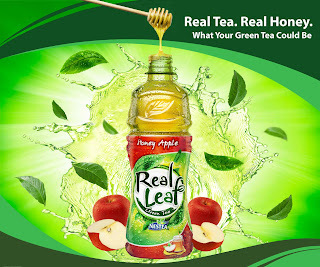 Coca-Cola products - Coca-Cola Zero, Real Leaf, Minute Maid and Viva - will refresh and energize the participants throughout the day. Thanks again to our generous sponsors! Karen Russel - My life...just not on the road I expected (but it's still dang good).